Box Cricket League’s Rowdy Bangalore team unveiled at a press event held in Mumbai. 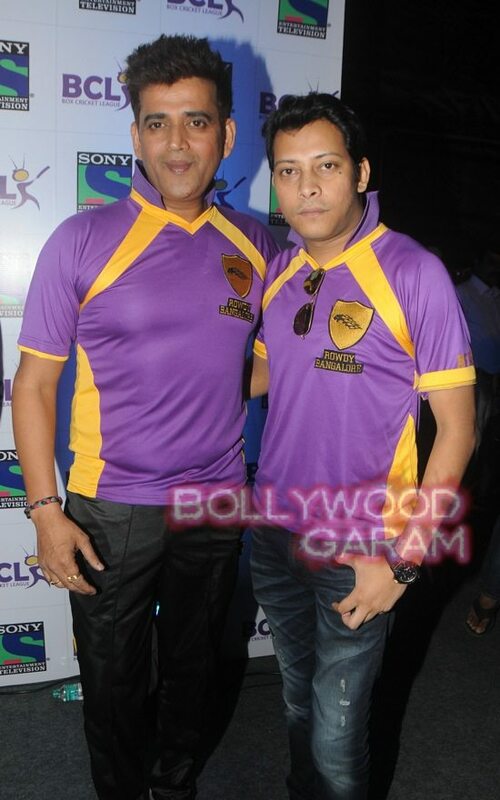 The new television sensation, Box Cricket League (BCL), is here and there is already a buzz around it. The Bangalore team was unveiled at a press event held in Mumbai. 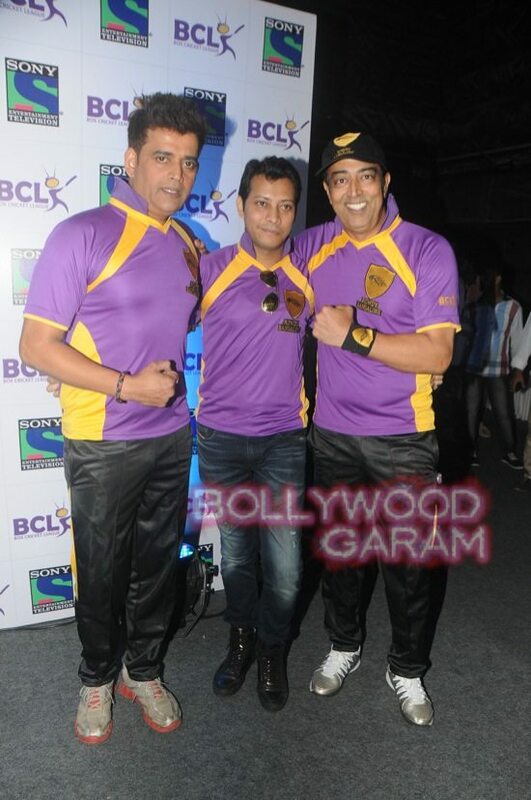 The ‘Rowdy Bangalore’ team is owned by Mayank Singh and Bollywood celebrity Vindu Dara Singh is the brand ambassador. Team owner Singh introduced his team stylishly amidst cheers and applause from the audience present. The team consists of several TV stars that includes Ravi Kishan, Vindu Dara Singh, Manish Raisinghani, Hrishta Bhatt, Abigail Pandey, Muskan Nancy and Ashmit Patel to name a few. The colour of the jersey is purple, which is strikingly similar to the Kolkata Knight Riders jersey in the IPL. The show will be airing its first season this month and will have players playing cricket in a ‘box’ with a soft tennis ball. The show is being produced by Marinating Films and Balaji Telefilms.